The Little Things digital pocket cards, combine a little bit of retro + playful modern design. 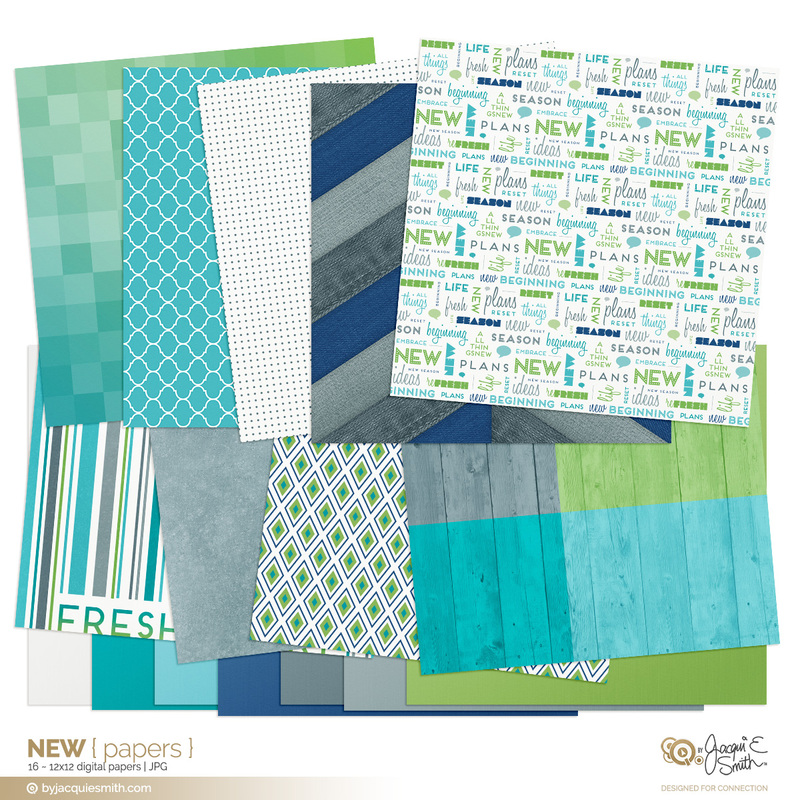 Take notes of the joy in your everyday with these delicious pear green, teal, bondi blue + soft pink colours, with splashes of fun, clouds + classic vintage patterns. 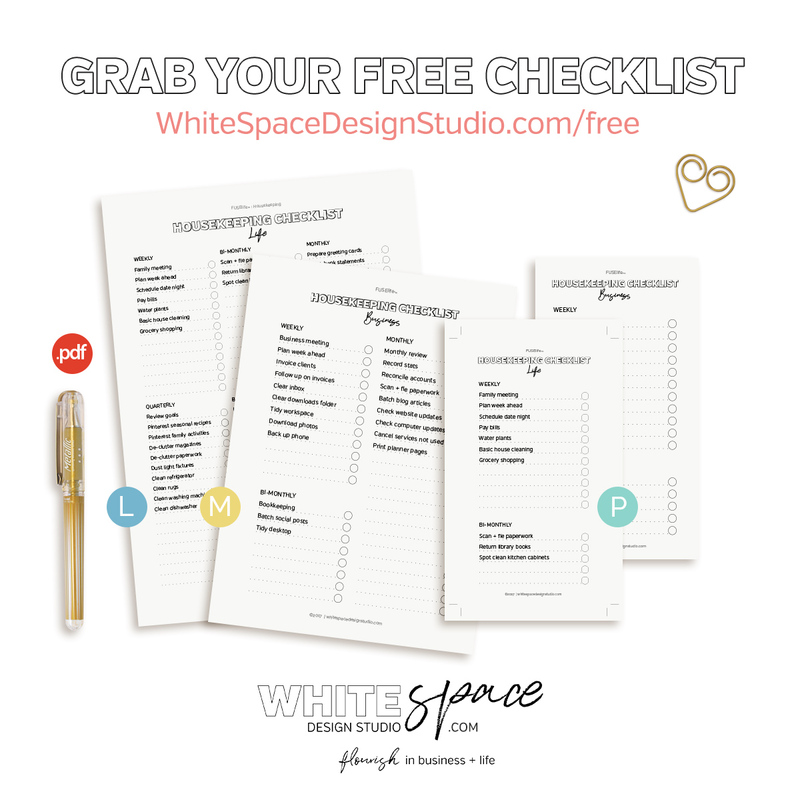 ♥ Printable pocket cards for planners, memory keeping, card making + more! Note: This is a digital product. No physical product will be delivered to you.